A new type of feat, the Pulse feat, which allows you to tap into the life energy of the multiverse in order to perform truly legendary acts. 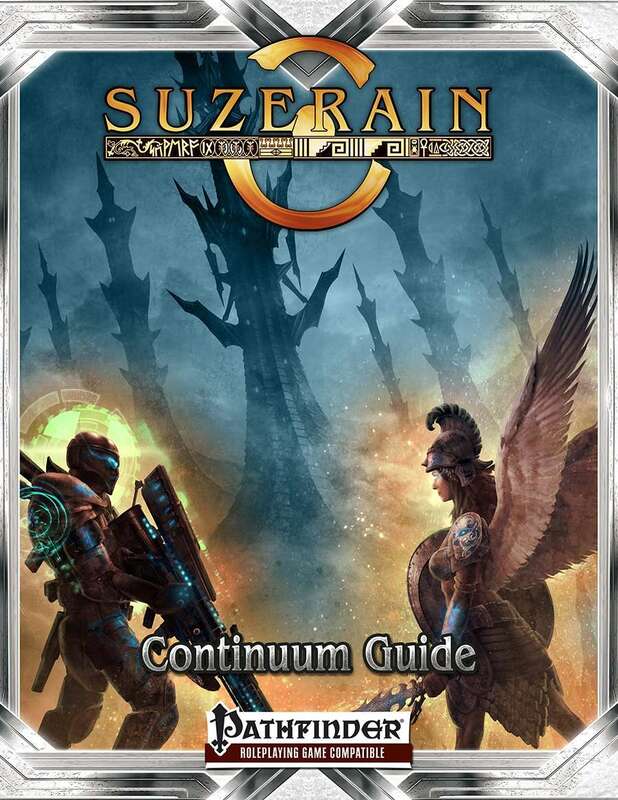 Where most campaigns and adventure paths finish, Suzerain is just getting started. With Suzerain a starting character can expect to become true hero of the multiverse, meet the gods themselves, and become a Demigod! To gain the full use of this product you will need copies of the Pathfinder Roleplaying Game Core Rules and The Pathfinder Roleplaying Game Advanced Player’s Guide. Let your imagination run wild!